Have you been paying your tax? I mean your personal income tax? Buhari is looking for more people to arrest o The Government is keen on preventing tax evasion and using the revenue collected to raise the much needed funds government desperately needs, especially with the back drop of the current falling crude oil prices. The Federal Inland Revenue Service (FIRS) has in turn put officers on check points to arrest people that have not paid their taxes geared up its strategy to combat tax evasion which is very prevalent in Nigeria. 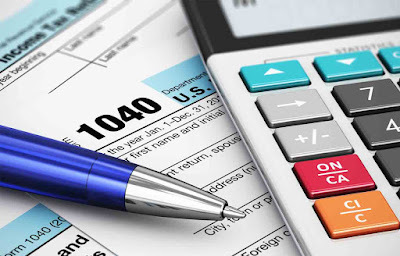 (1) For each year of assessment, a taxable person shall, without notice or demand thereof, file a return of income in the prescribed form and containing the prescribed information with the tax authority of the state in which the taxable person is deemed to be a resident. “The total income of an individual for any year of assessment shall be the amount of his total assessable income from all sources for that year”. It should be noted that evading tax payments is a crime in most jurisdictions of the world including Nigeria as seen in Section 94 (1) which states failure to comply can lead to imprisonment for 6 months and/or a fine. Usually, personal income tax is paid at source by most organisations but it’s necessary to confirm if yours has been paid.